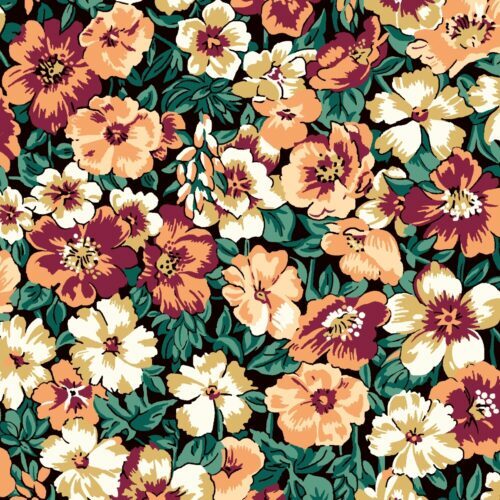 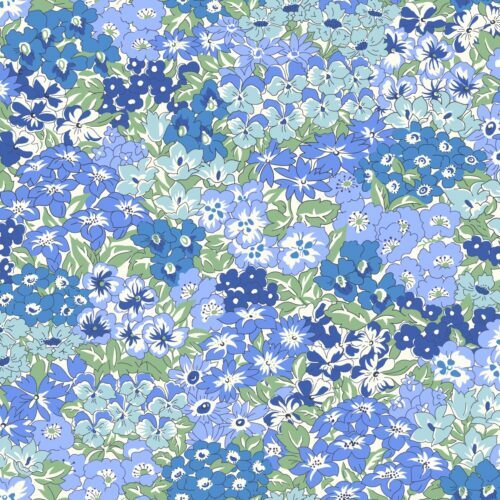 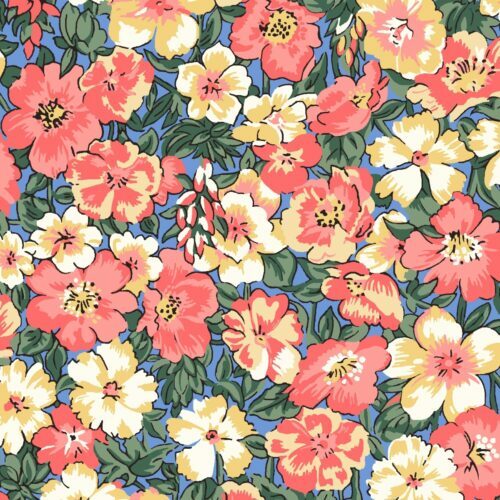 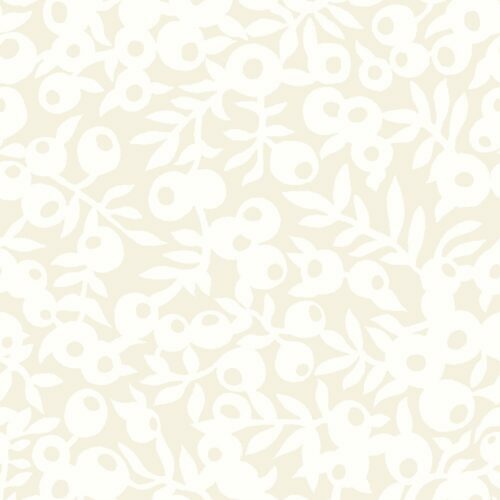 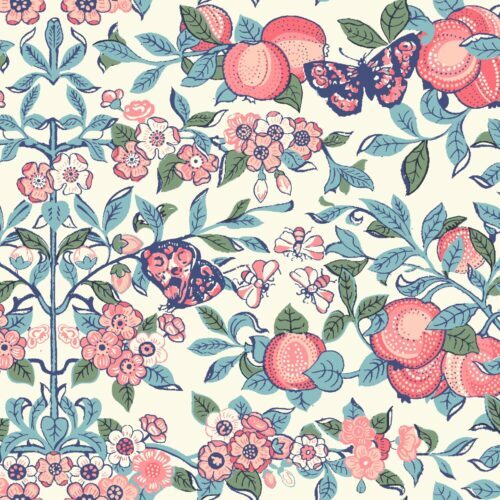 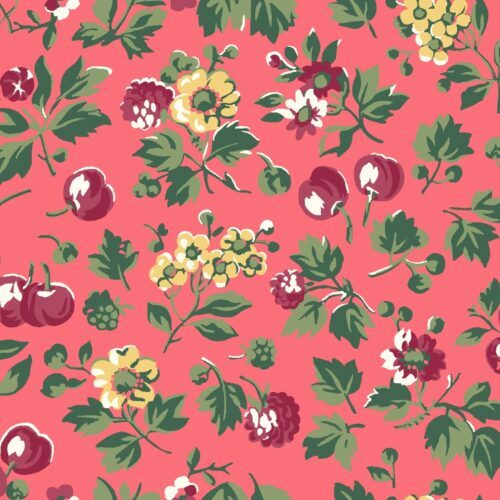 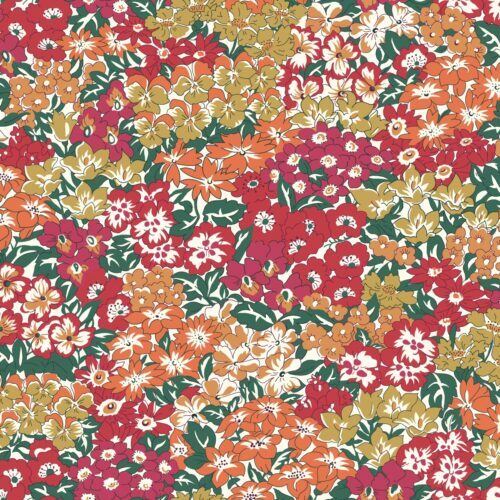 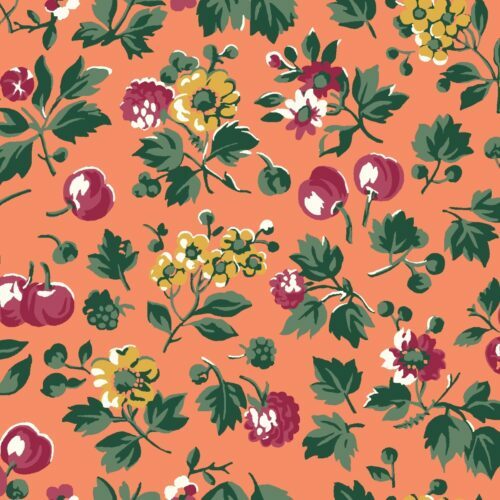 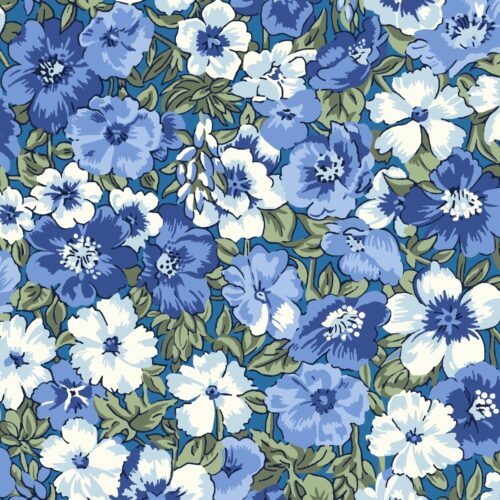 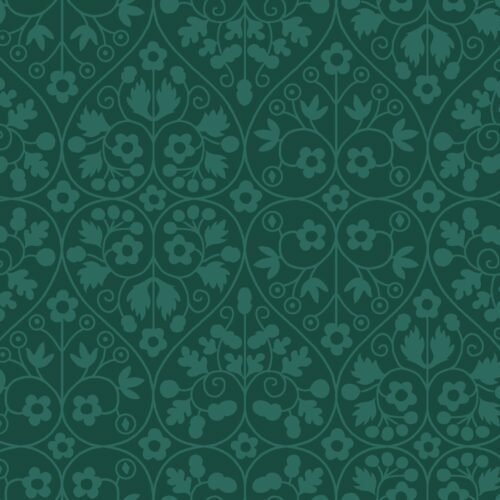 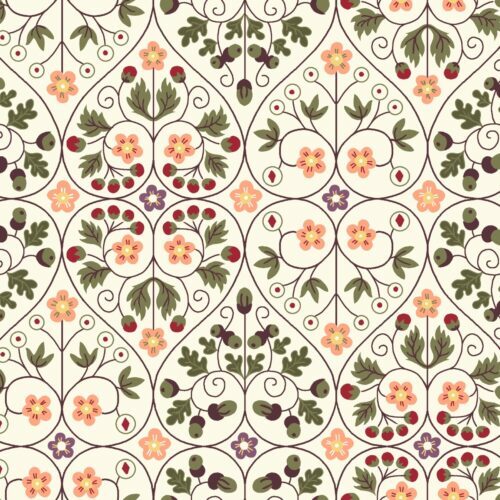 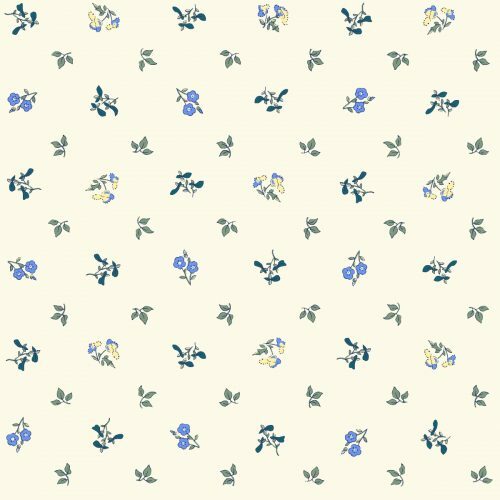 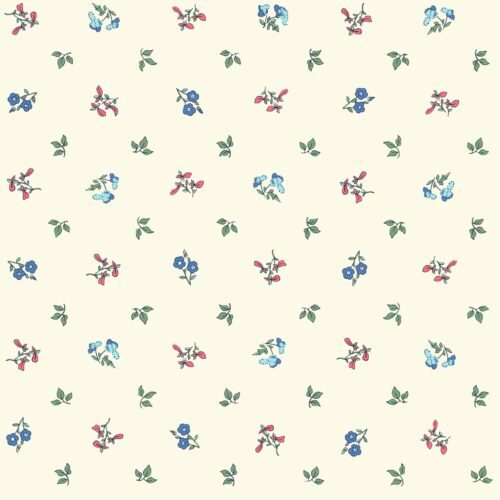 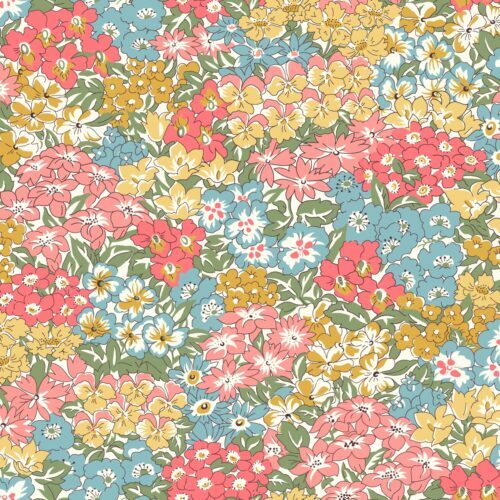 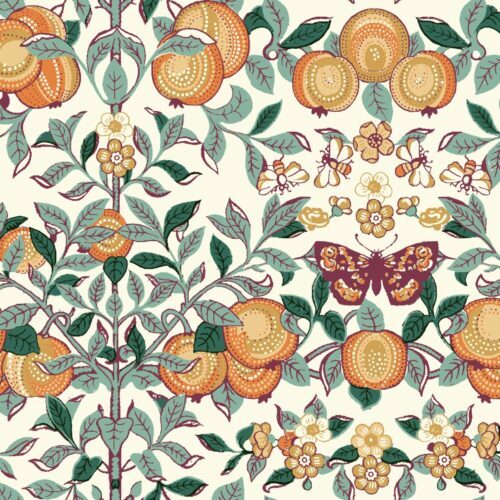 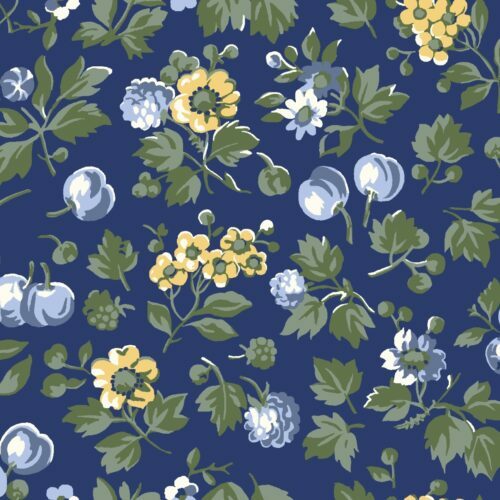 ‘The English Garden’ is a collection of floral designs created specifically for quilting. 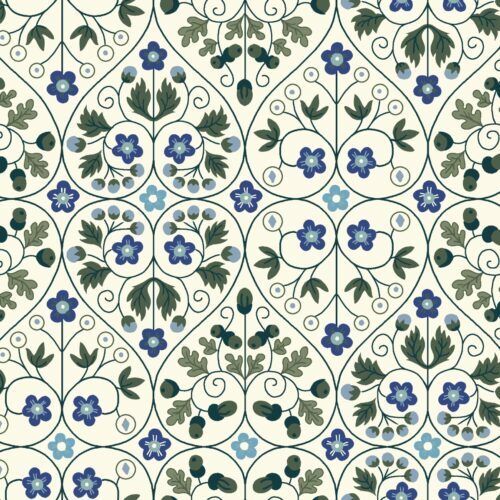 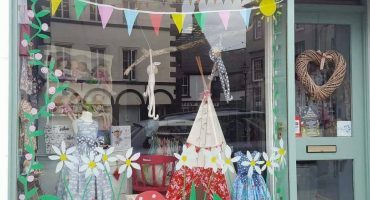 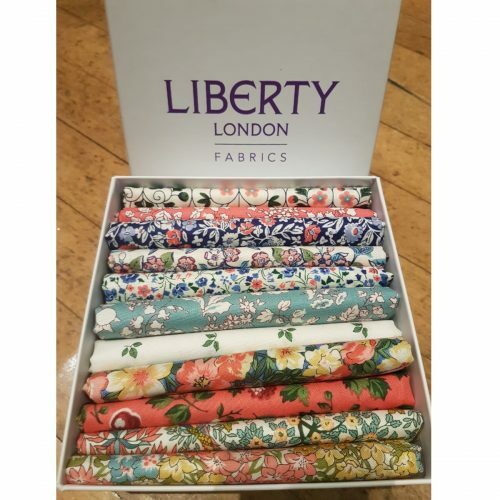 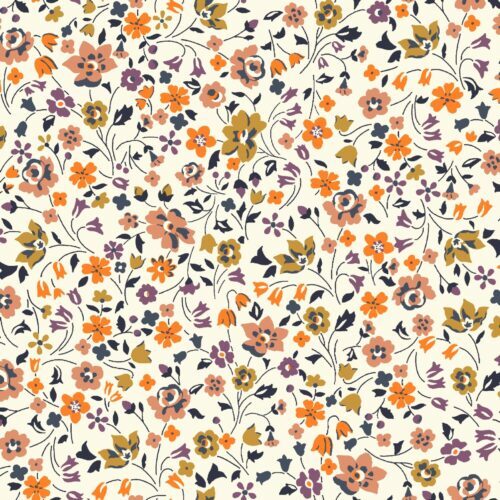 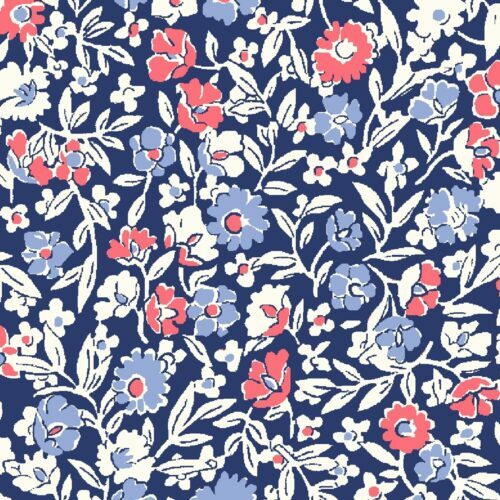 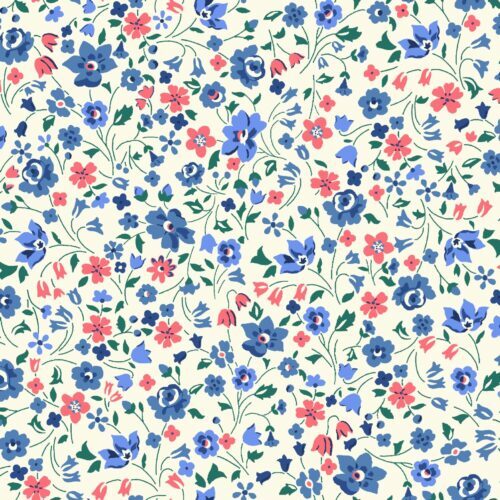 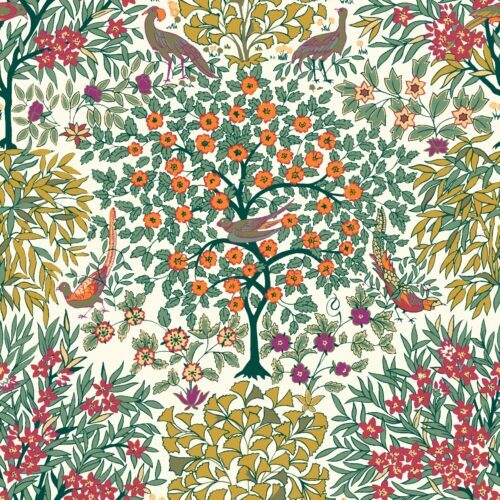 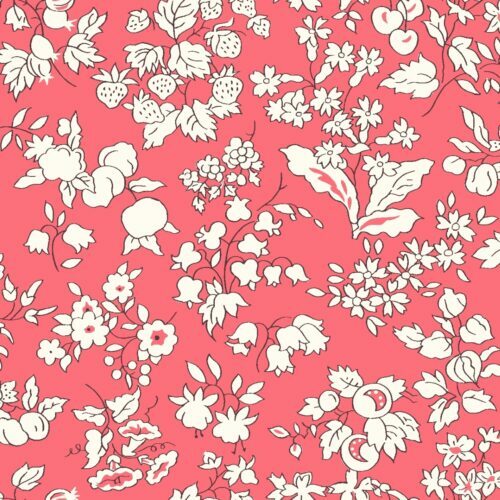 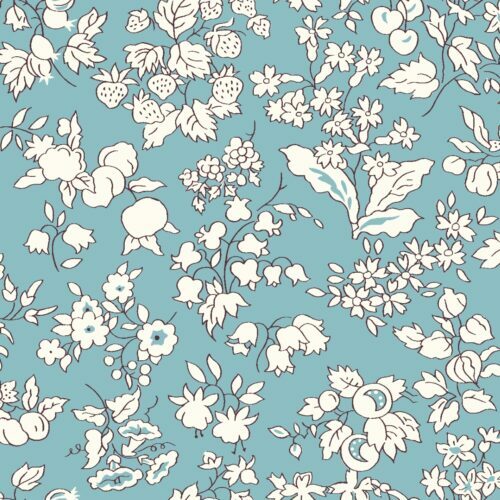 Some of the printed designs are redrawn artworks from our the Liberty archive, their roots dating back to the early 1900s. 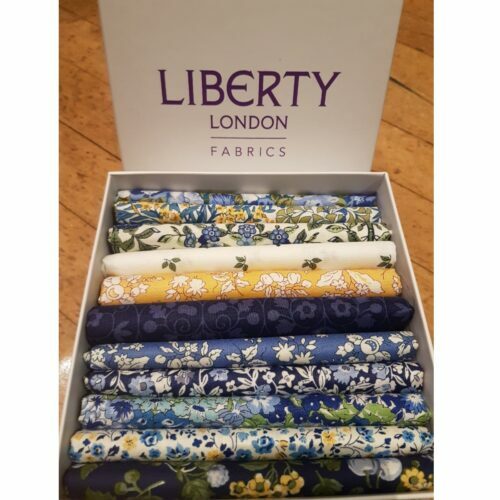 The base quality ‘Lasenby’ Cotton is 100% cotton quality specifically woven for sewers.